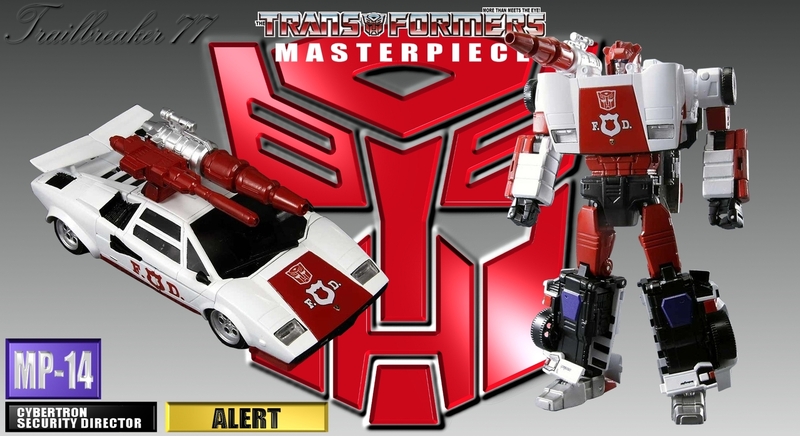 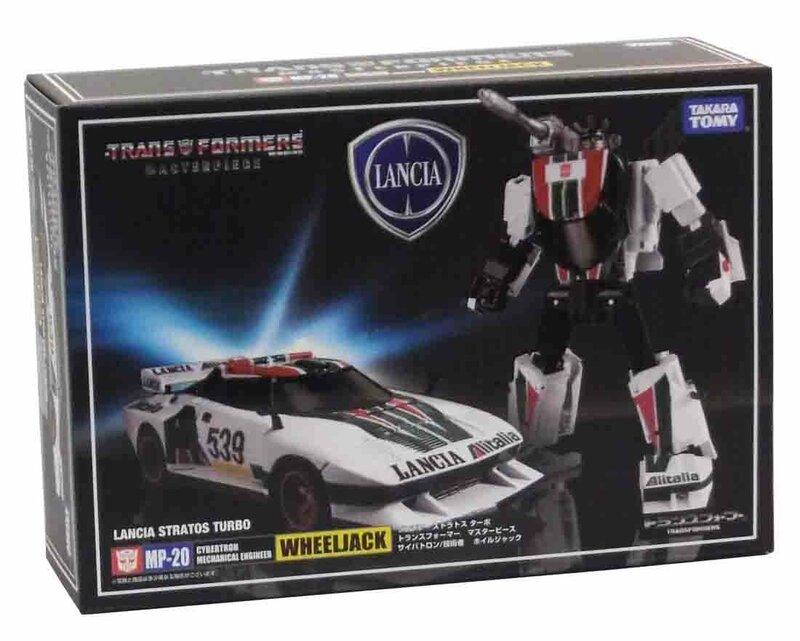 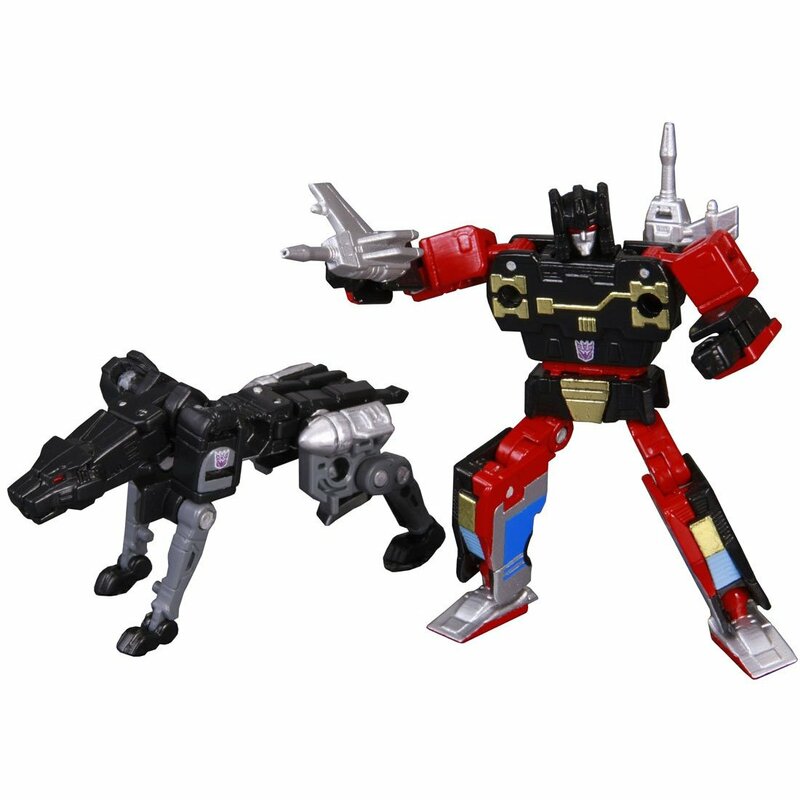 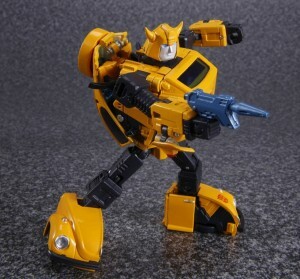 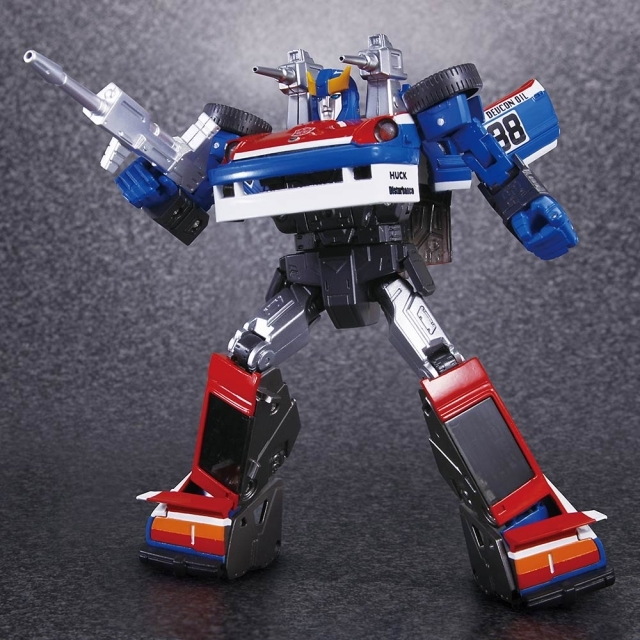 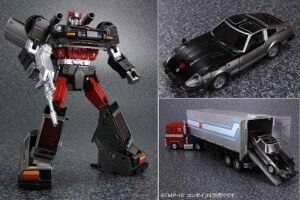 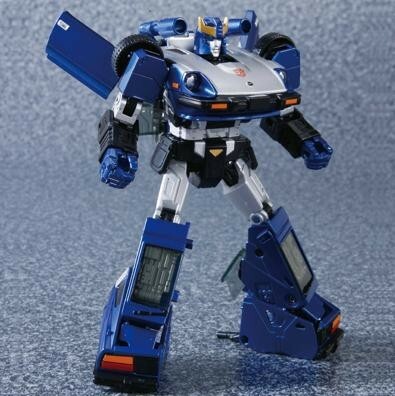 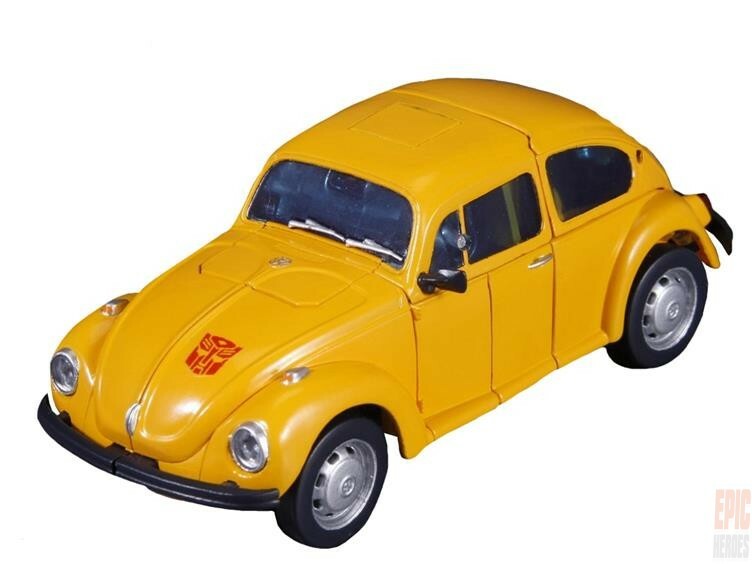 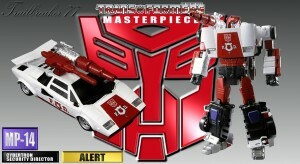 With images being released and pre-orders going up for for the latest masterpiece figure, MP25 Trancks. 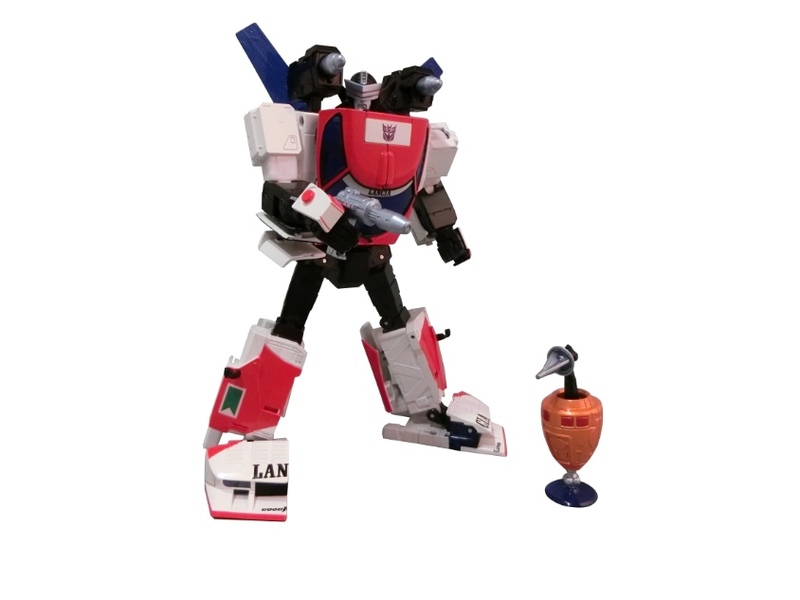 We thought we would take a brief look at all the lovely figures we have had so far, and think about what characters we would like to see next? 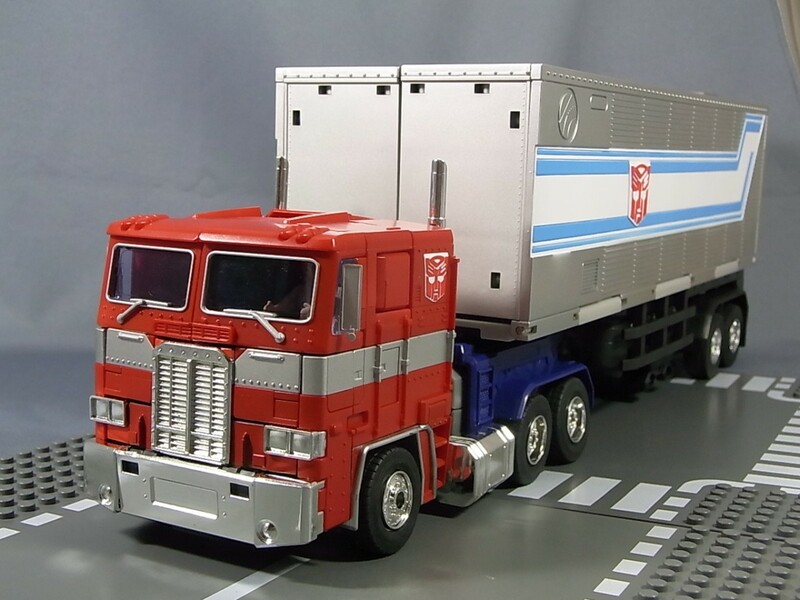 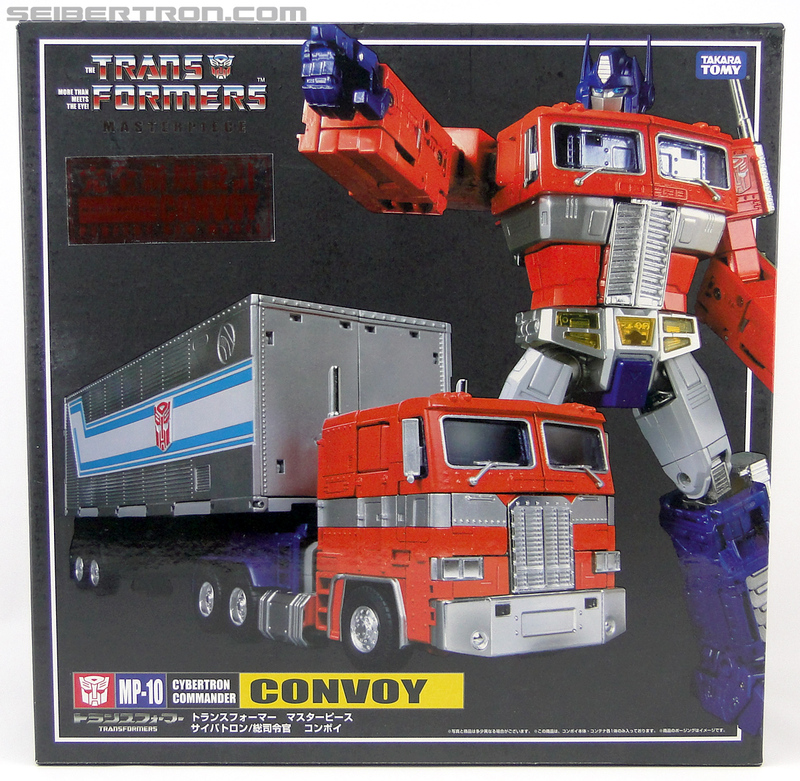 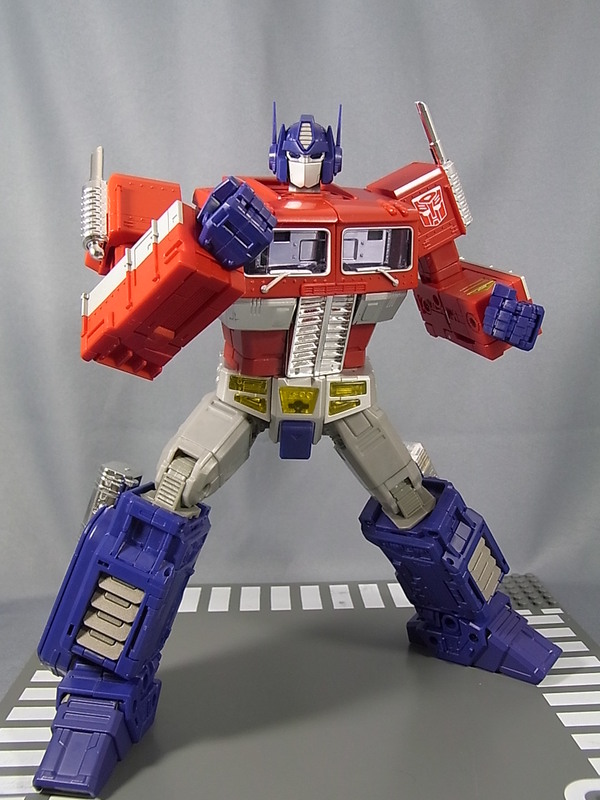 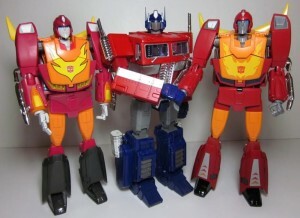 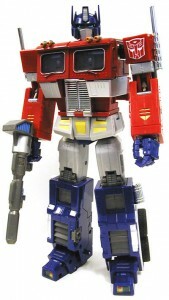 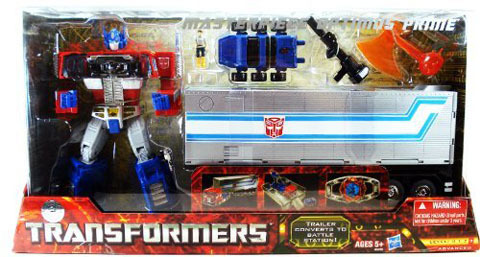 This is where is all started, MP 01 Optimus prime. 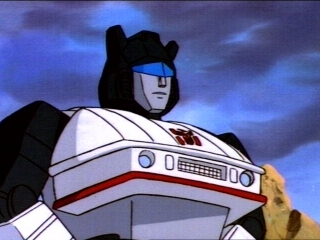 and he was awesome. 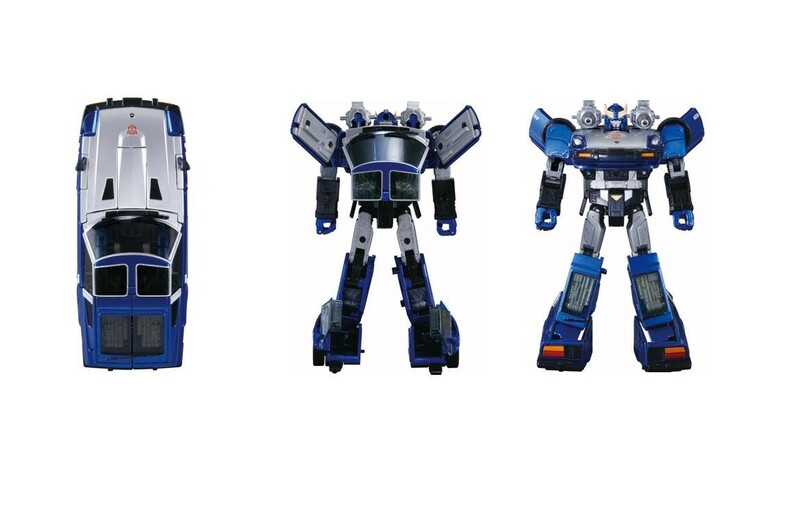 There were quite a few different versions of him, but the differences were all quite slight. 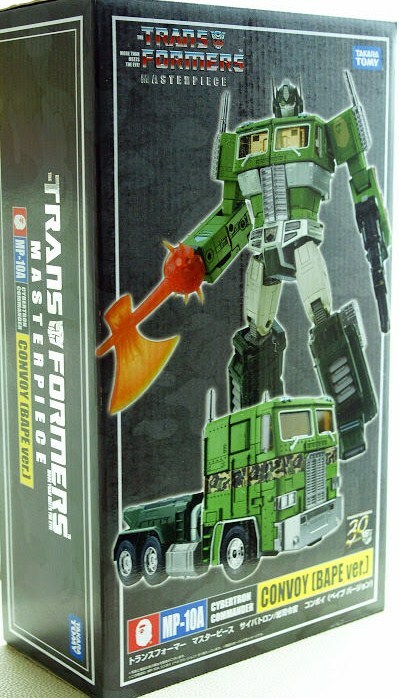 MP 02 wasn’t much of a surprise. 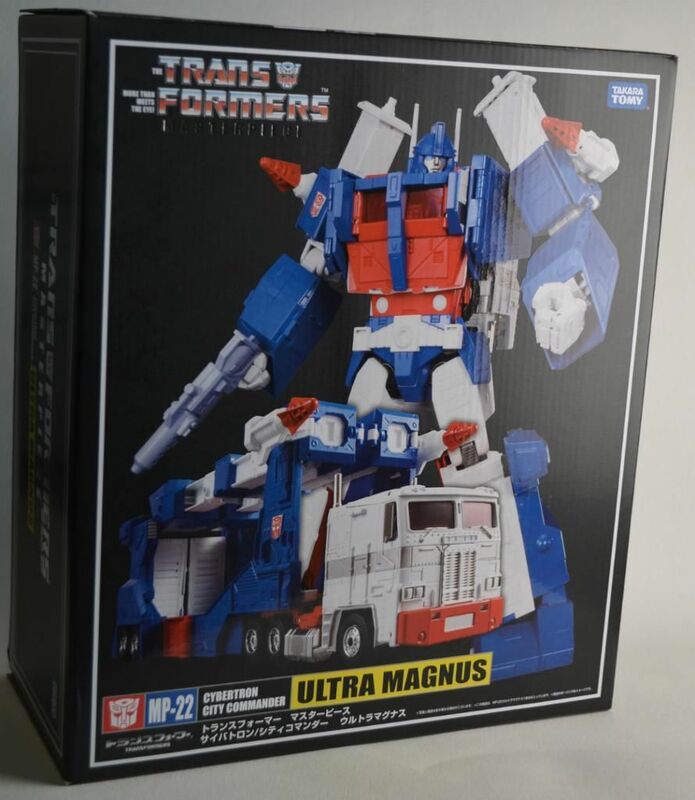 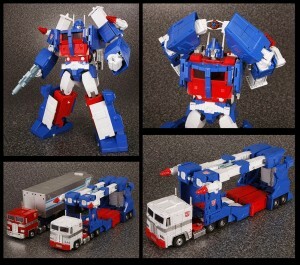 With a straight up repaint into the white Ultra Magnus. 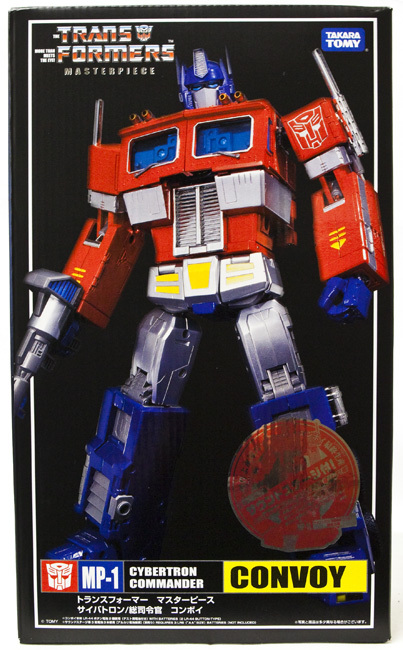 The third Figure was an interesting Choice from Hasbro, mainly down to the ‘realistic’ paint job they decided to give him. But it was ok we got many versions of this guy. 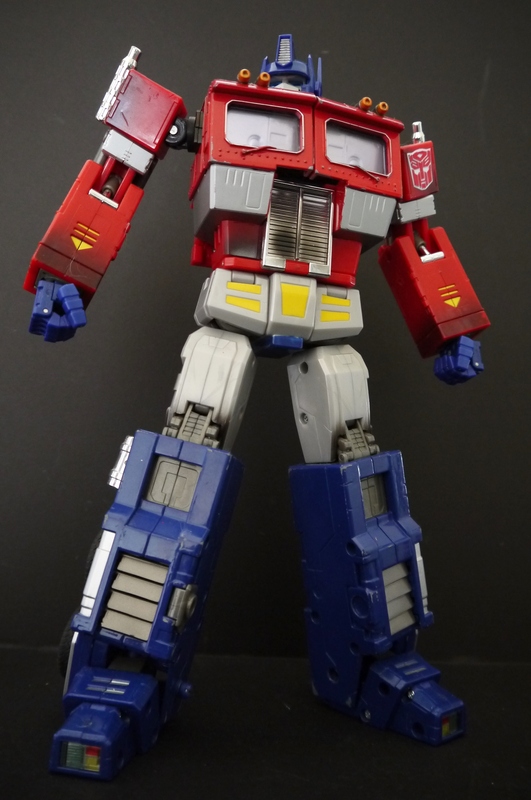 Up next was….. Optimus Prime, but this time with his tralier. 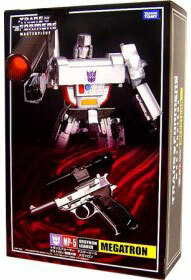 Then came the Mighty Megatron… althought he was not so mighty. He was more, lanky, and floppy and prone to ‘cosmic rust’….. 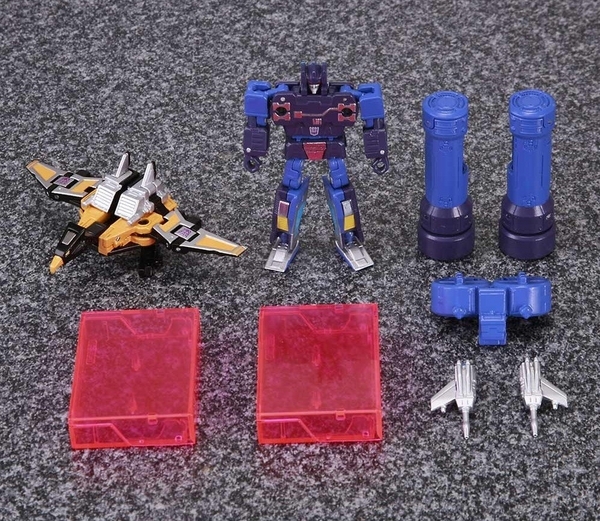 The next 2 releases were a couple of repaints, although needed ones. 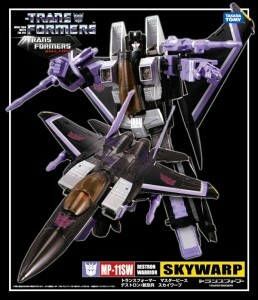 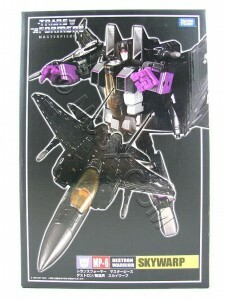 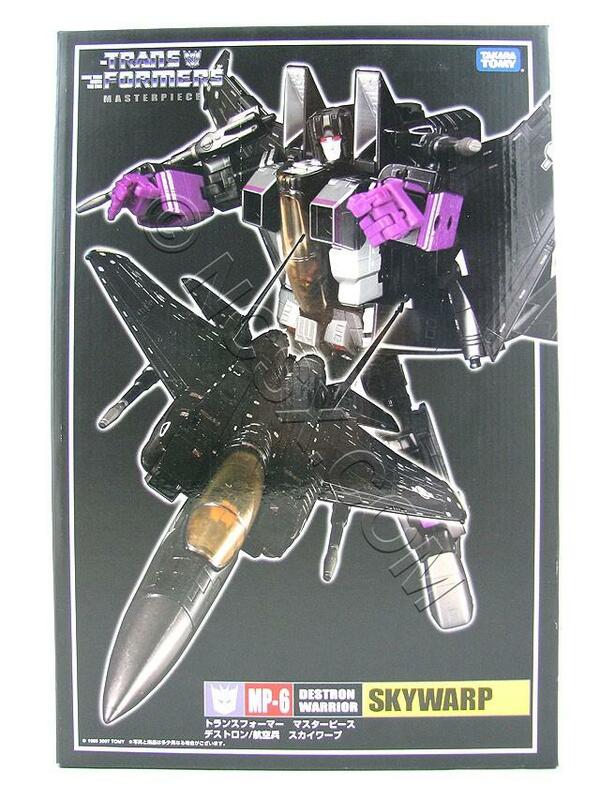 These came in the form of Skywarp and Thundercracker. 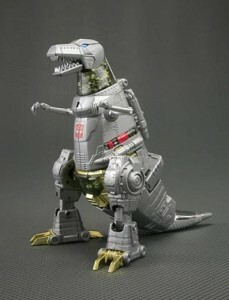 Then came Grimlock! He is one of my personal favourites, even if he is a little bit small. 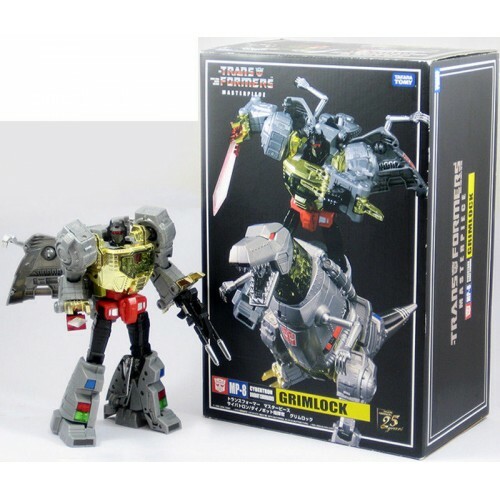 Grimlock also had quite a few re-releases and slight variations over the years. 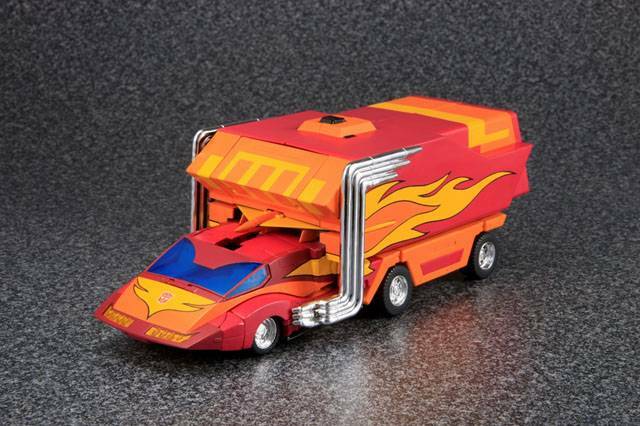 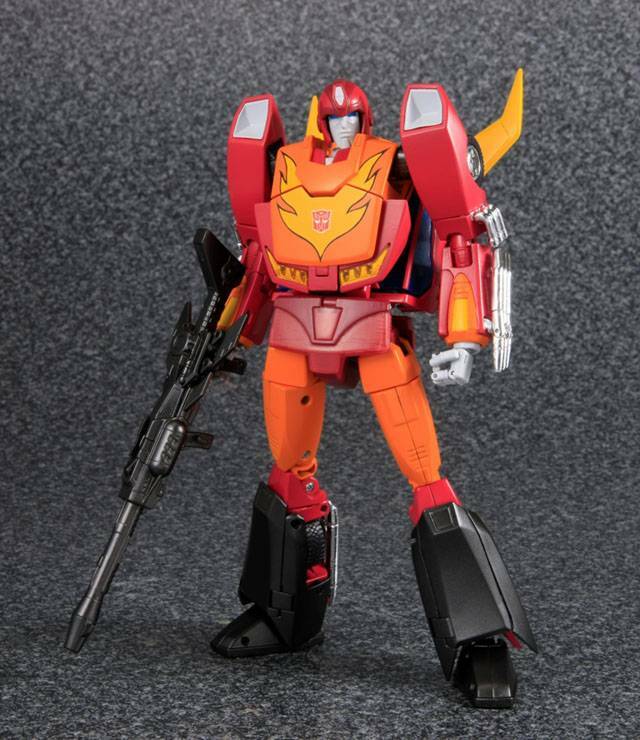 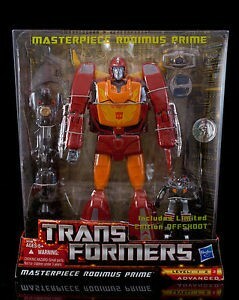 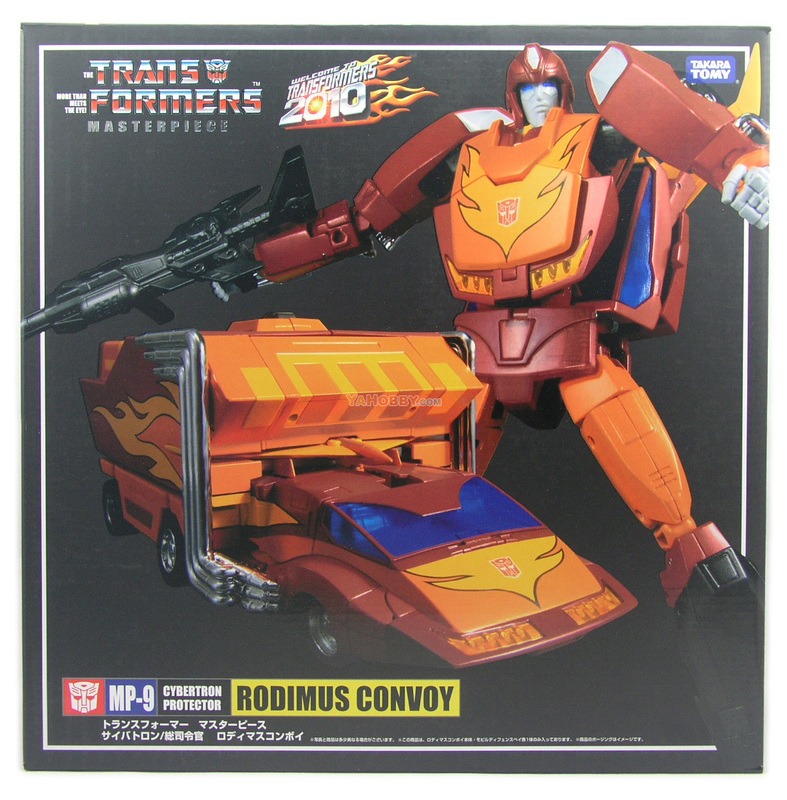 MP 09 gave us Hot Rod, or Rodimus Prime. 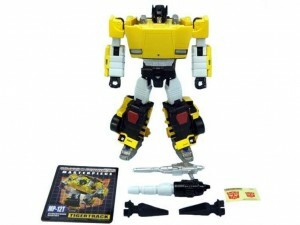 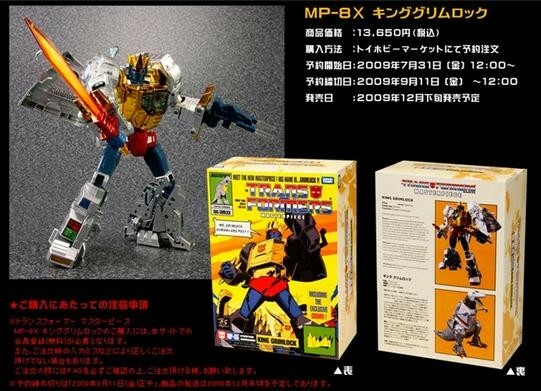 The Takara version came with the tralier, where are us poor westerners only got the TRU version. 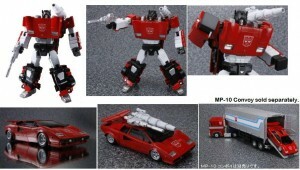 Then came MP 10, and this cahnged things. 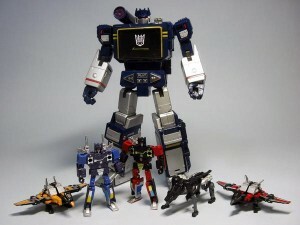 more specifically… Scale. 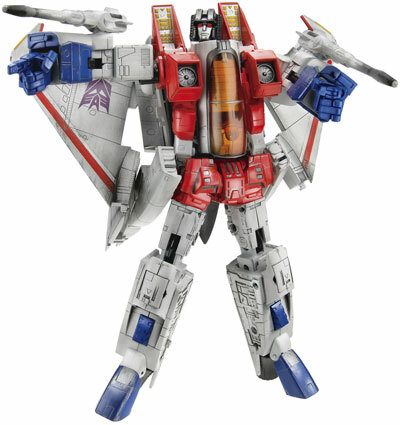 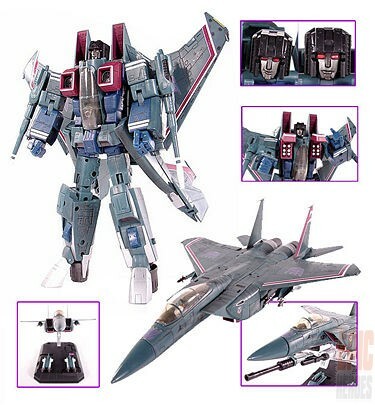 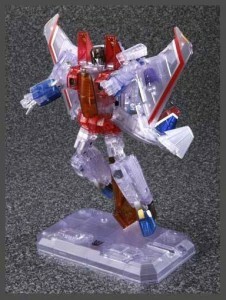 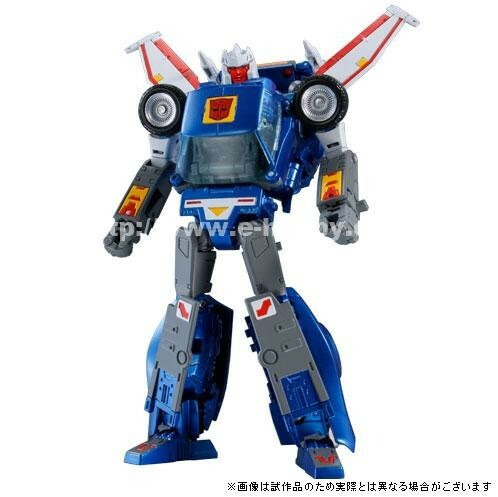 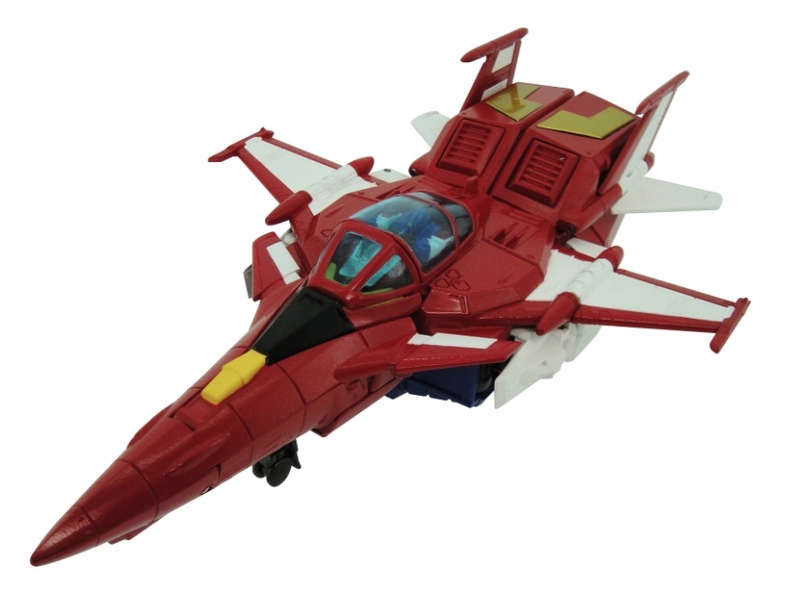 To go along with the new, improved transformers we also go a new, more polished Starscream. 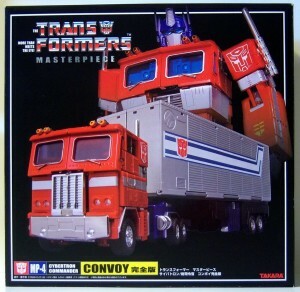 Then came the start of the smaller Masterpiece figure, but the are no less of a masterpiece. 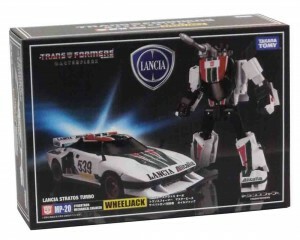 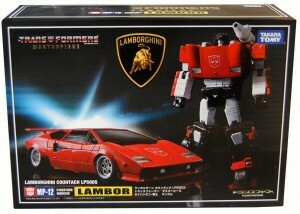 First up was Sideswipe, and we also got a lovely G2 version of this guy. 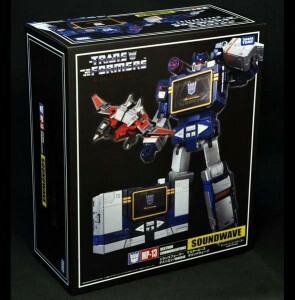 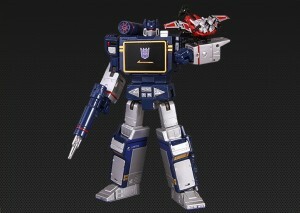 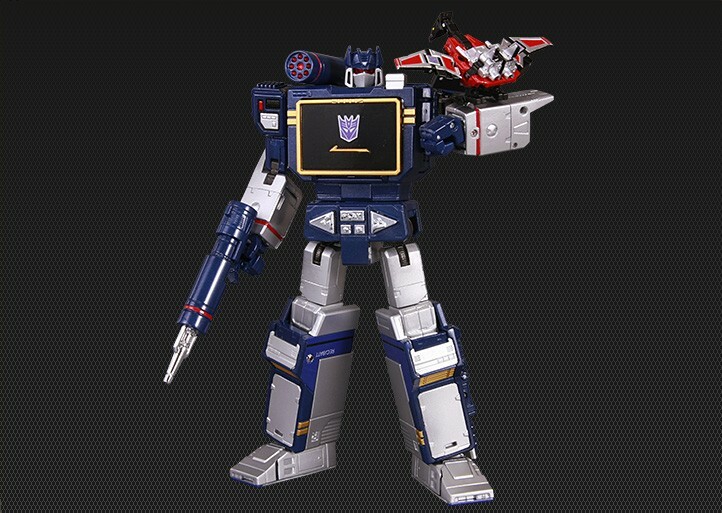 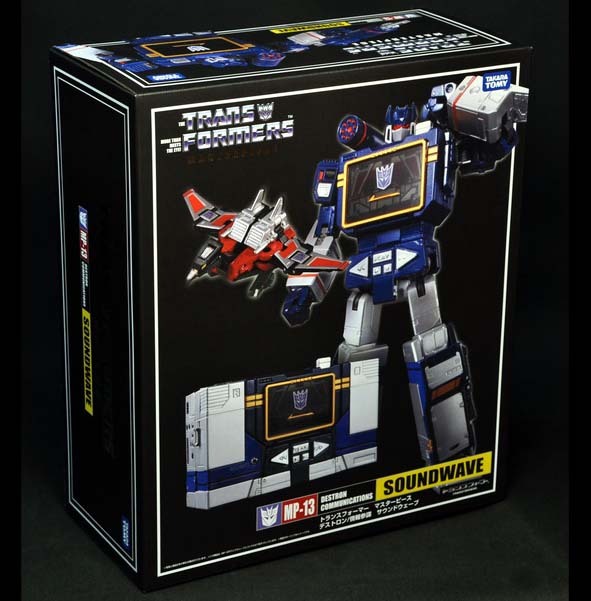 Soundwave came to us in MP 13, Bringing us Possibly the best Decepticon Masterpiece figure yet. This time around, the TRU version is the one that actually came with more. 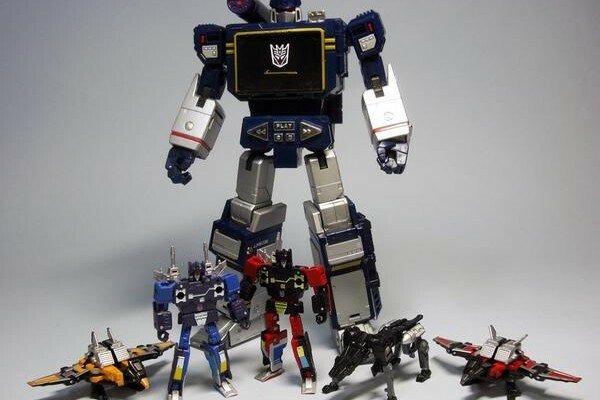 Giving us all 5 cassettes. 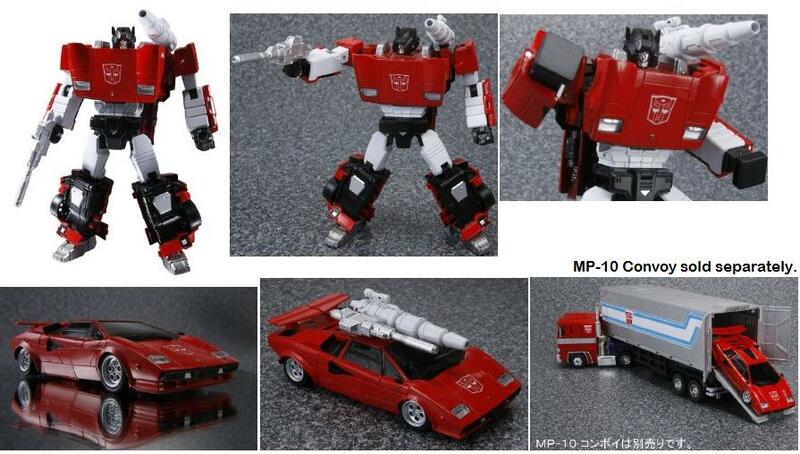 MP 15 and 16 were to go with MP 13. 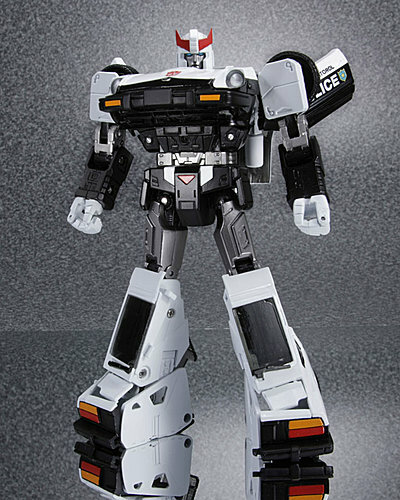 Prowl was Mp 17 and is still one of the best executed Transformers to date. 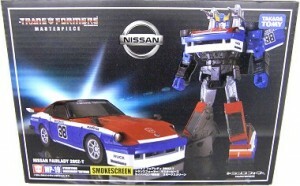 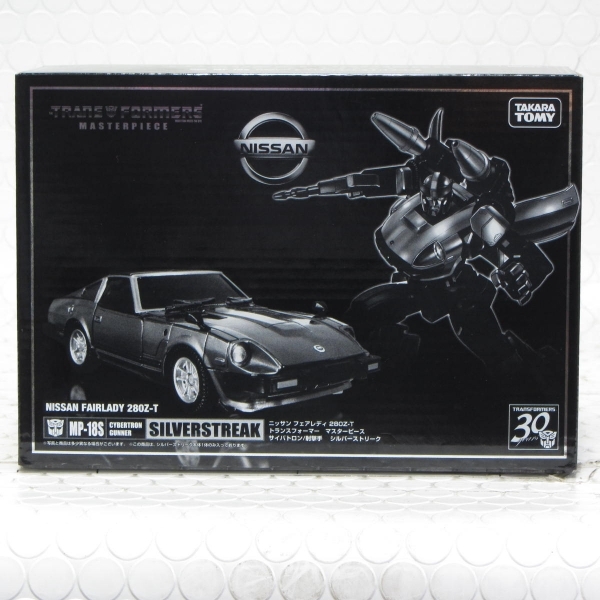 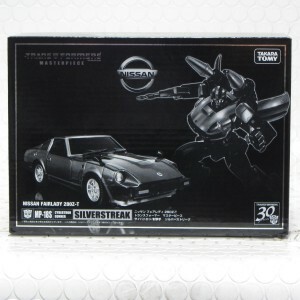 He was followed buy a couple of repints in the form of Bluestreak and Smokescreen. 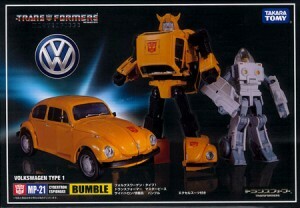 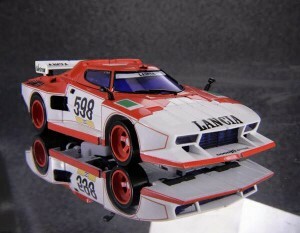 It was nice to see another couple of members coming out with the release of mp 20 and 21 with Wheeljack and Bumblebee. 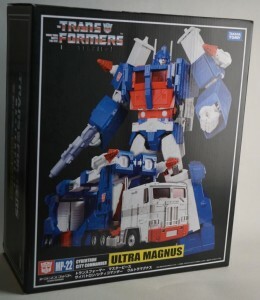 The truly stunning Ultra Magnus followed. 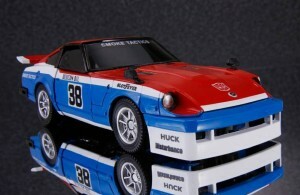 MP 23 Exhaust has caused much controversy. 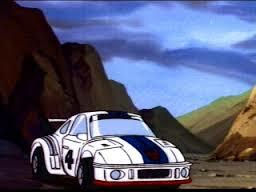 With a certain cigarette company at the centre of it. 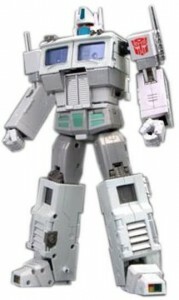 This sad fact will most likely mean that many fans will now be without this Deciepticon. 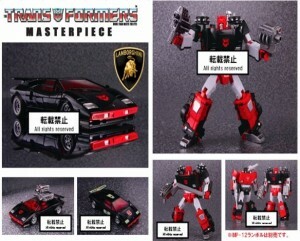 But here are a couple of pictures for you to have a look at. 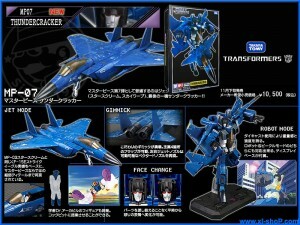 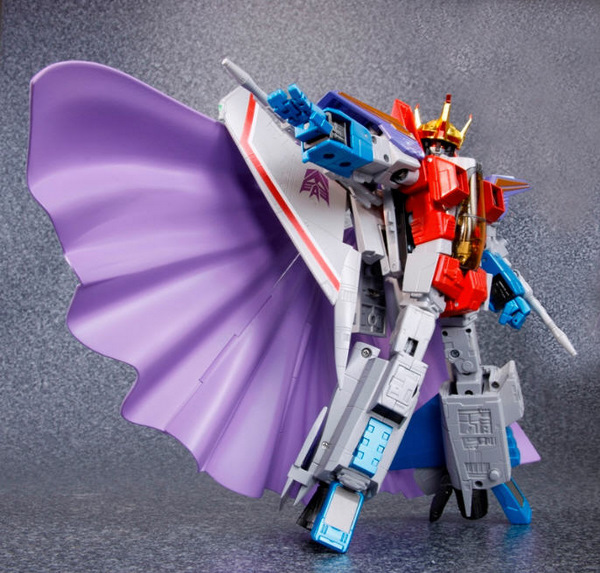 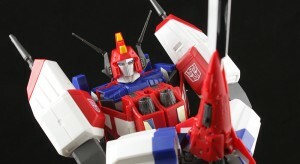 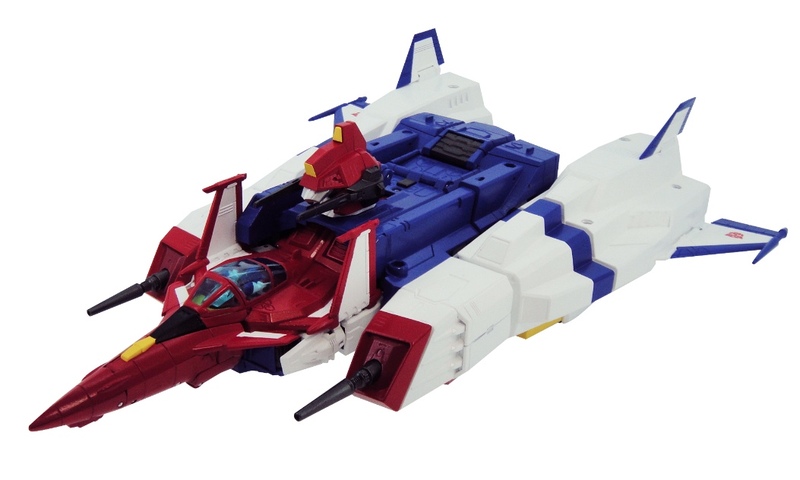 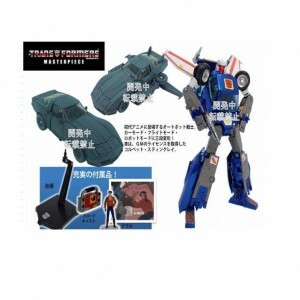 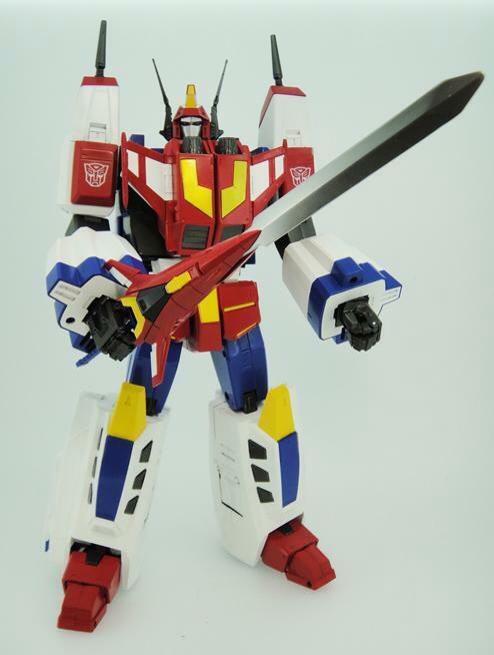 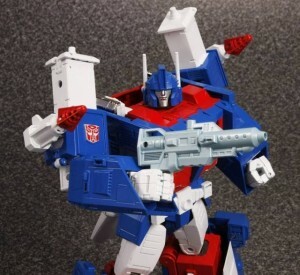 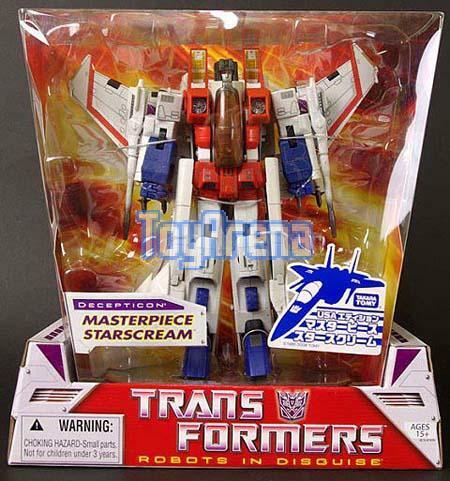 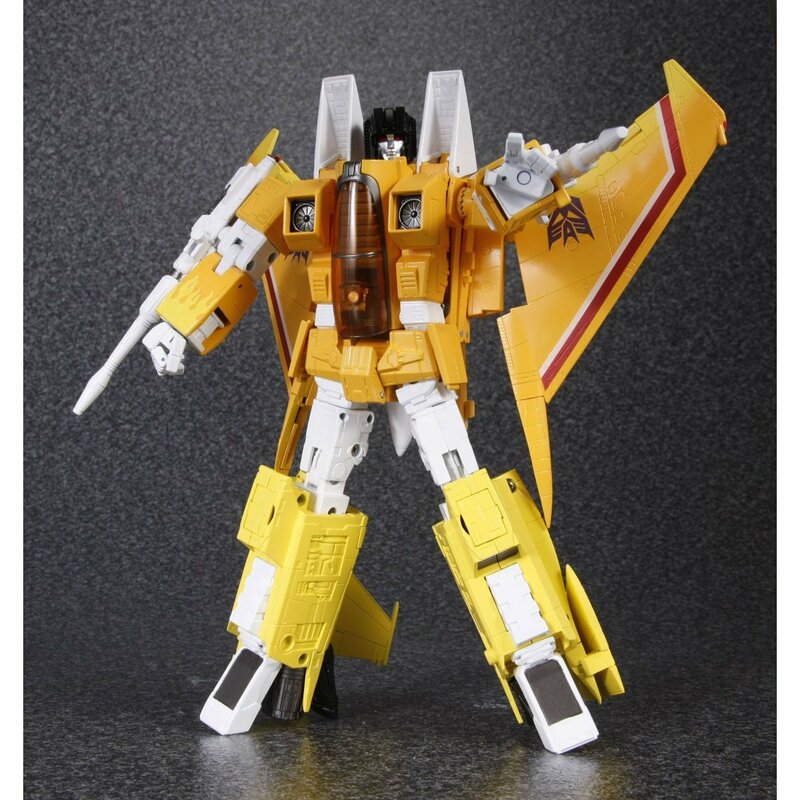 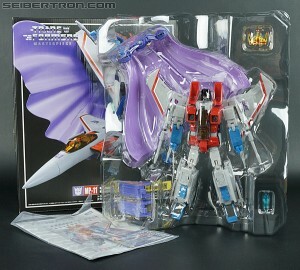 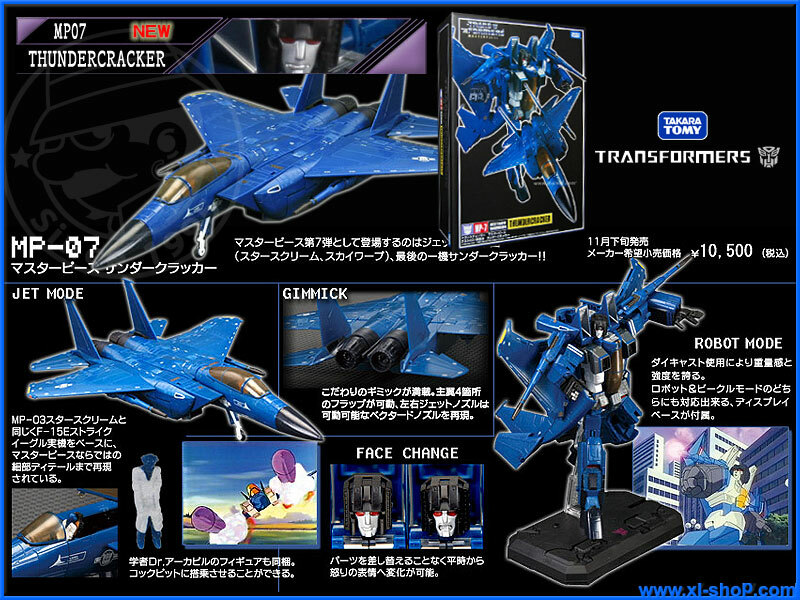 Fans decided the next figure to come out in the Masterpeice line.. Star Saber. 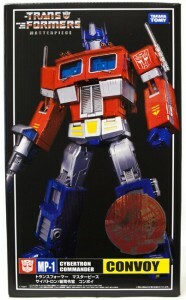 Another stunning figure and one of the best selling figures in the line. 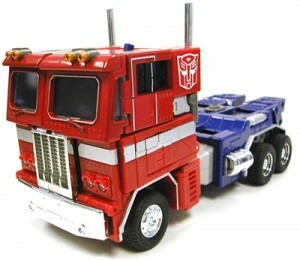 This brings us to next figure we are going to be getting (along with another re-paint) Tracks. 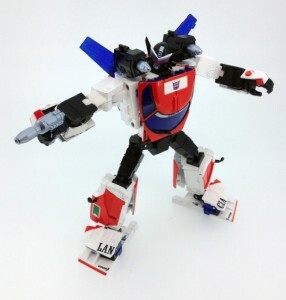 This guy is set to be another awesome figure. 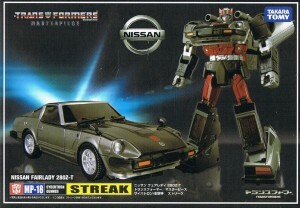 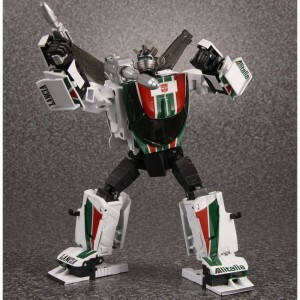 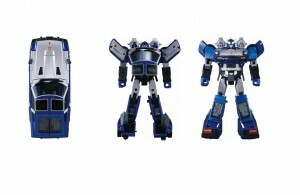 The repaint being the prober colours for Bluestreak. There have been a few other ‘exclusive’ repaints along the way. 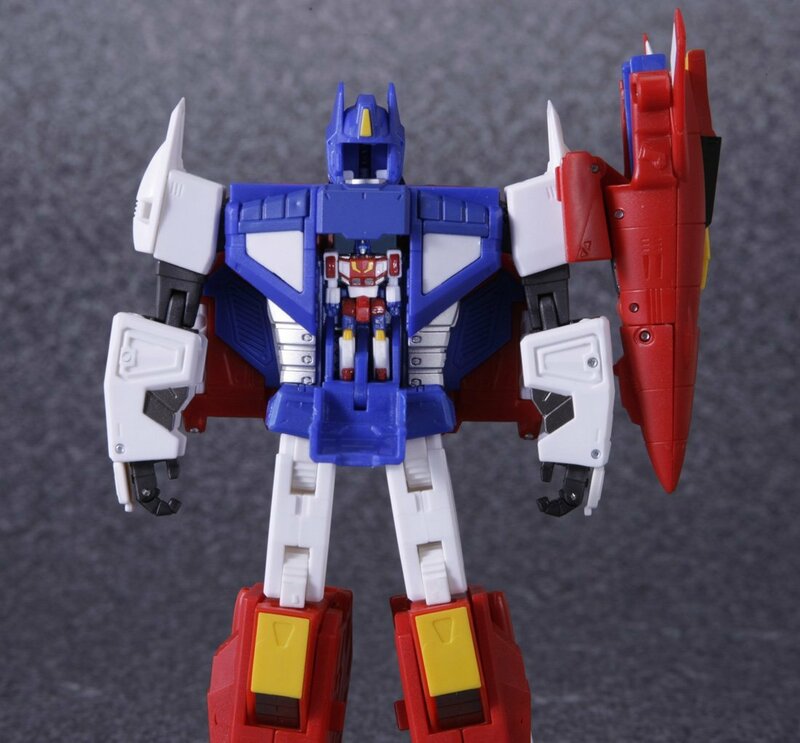 So thats what we have had, what we know is coming. 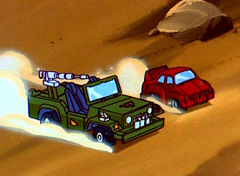 But what would you like to see next?? 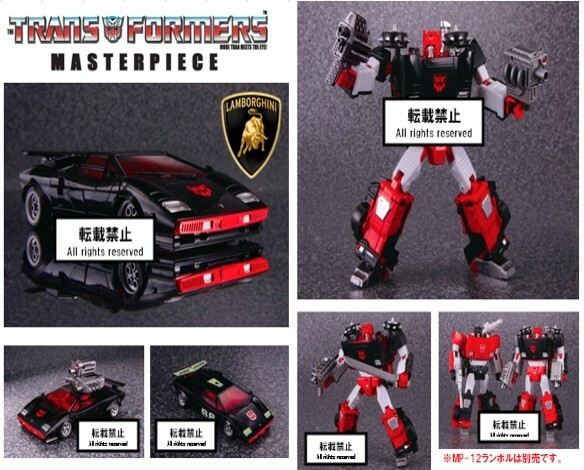 some of the characters we would love to see in Masterpiece form. 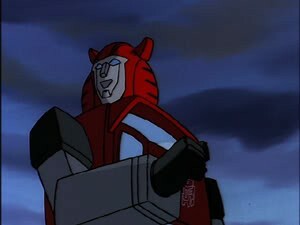 Cliffjumper, but a proper cliffjumper. not just a Red bumblebee with a new head. We would love to know who you would like to see next. 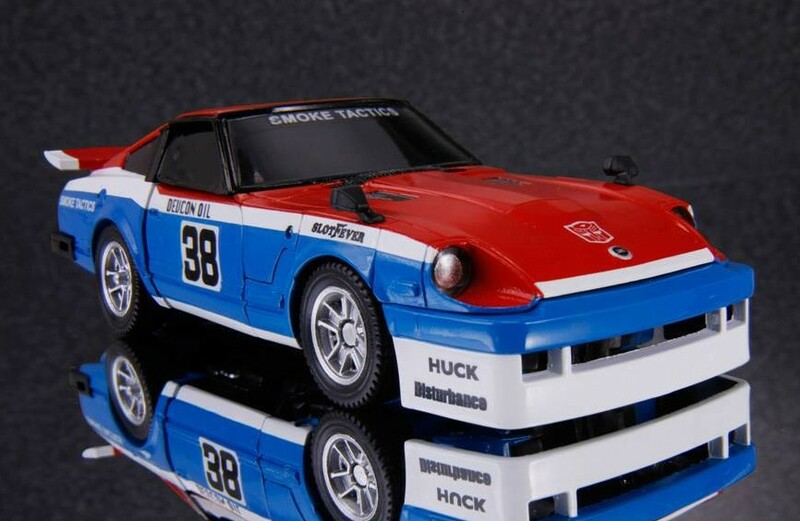 Let us know in the comments below!! Share the post "What Masterpiece figure would you like to see next?" 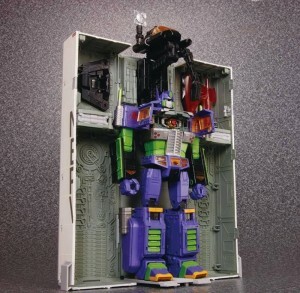 Prototype of Warbotrons Version of Compturon. 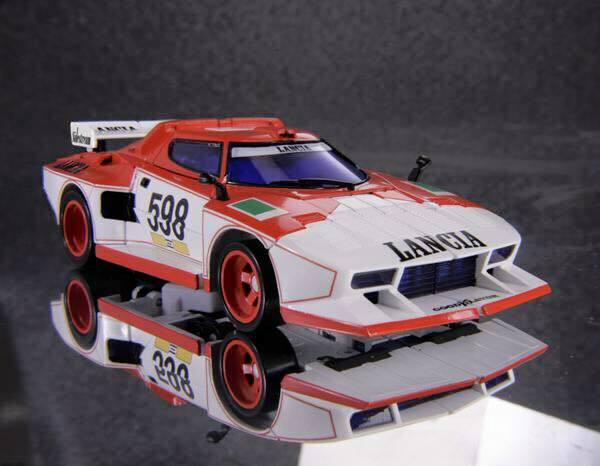 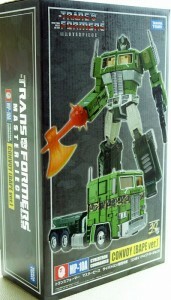 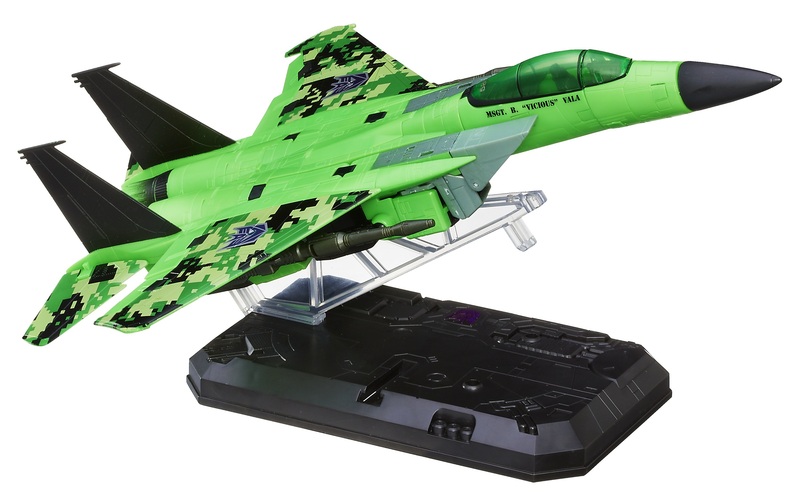 Combiner wars hot spot pictures, are heating things up…. 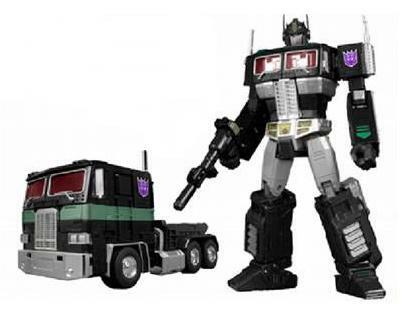 More Decepticons would be great to see and it would be good to get the first Masterpiece combiner. 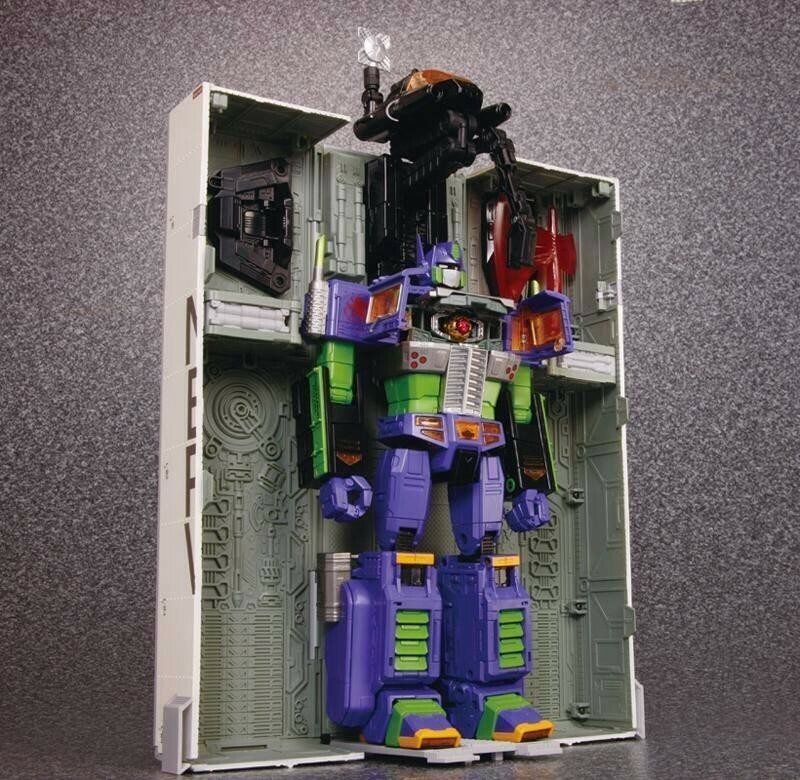 Devastator would be the obvious dream initially; although the scale issues would require consideration, either that or a lot of shelf support. 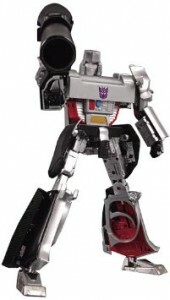 Reflector also could be a good starting point. 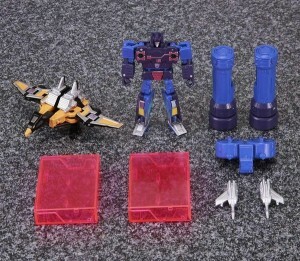 Practically the same bot mould with minor details changed to add individuality to each character. Triple changes could also be a good route. 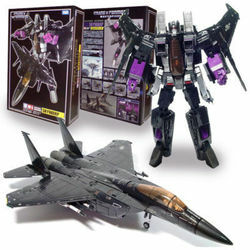 Astrotrain or Blitzwing. 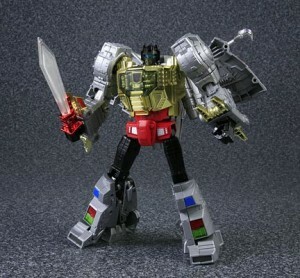 Would even love to see an in scale Masterpiece Unicron some day. Imagine I’d have to remortgage the house for the price on that one however. We seriously need some decepticons. 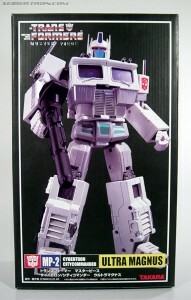 I know there have been a few 3rd party to even out the ranks a little but we need some official figures. Ideally some commanders to go with the Autobot commanders so Galavatron, Deathsaurus and Megatron. 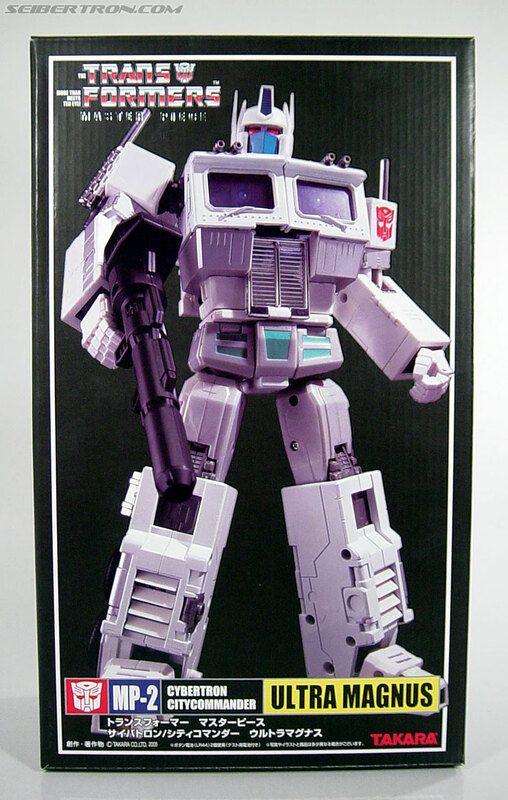 We also really need an official Shockwave in both Masterpiece and CHUG Voyager. 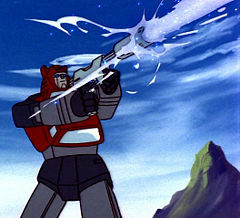 Ironhide. 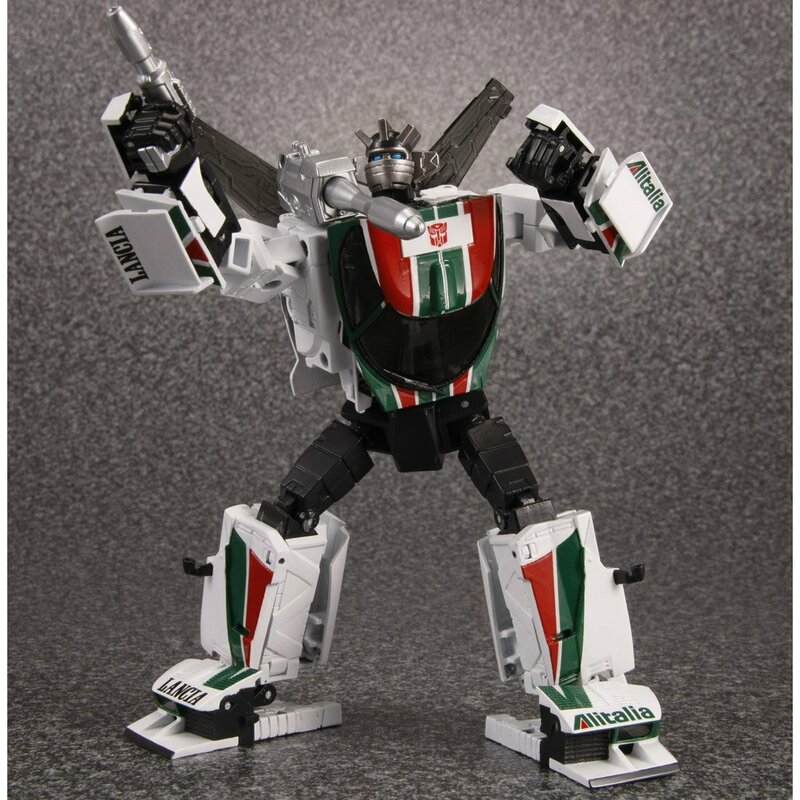 But mostly because the Ratchet repaint would come, and thus provide me with two desperately needed figures for the wait of one.